Seemingly taken off Henshaw’s upcoming album (a follow-up to 2016’s The Sound Experiment 2), the soulful anthem can be heard below. 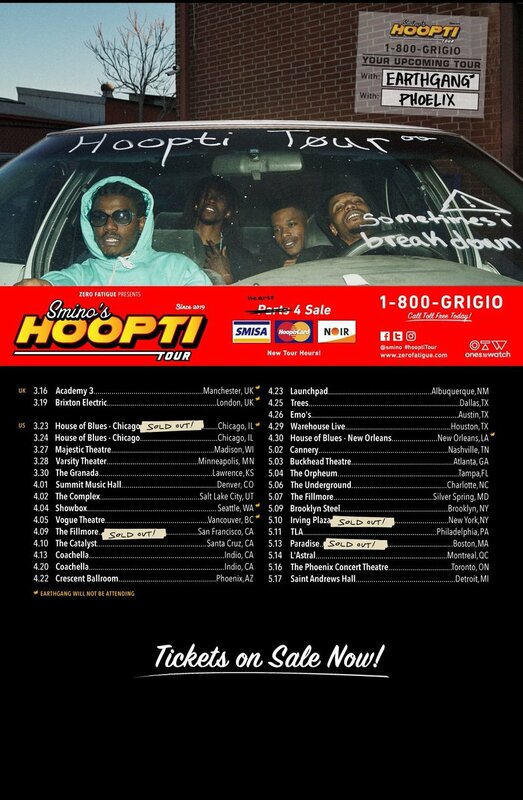 On top of the feature, EarthGang will also be joining Smino on his upcoming Hoopti Tour. Dates below.